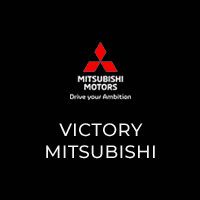 Welcome to Victory Mitsubishi! 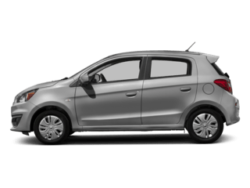 We offer a combined inventory of 400 cars new and pre-owned vehicles and all come with a quality assurance inspection also our new cars have an unprecedented 10 year 100k mile warranty we also have vehicles car for any want or purpose. 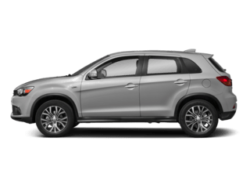 Come in to test drive this Audi Q5 2.0T Premium Plus today! 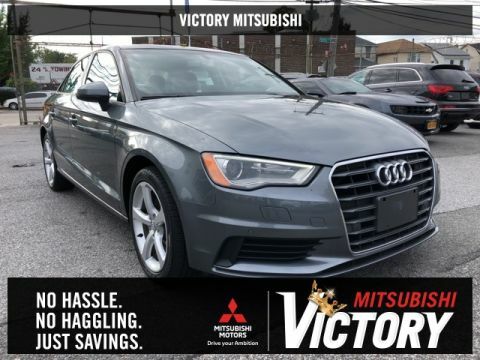 *, No dealer fee. 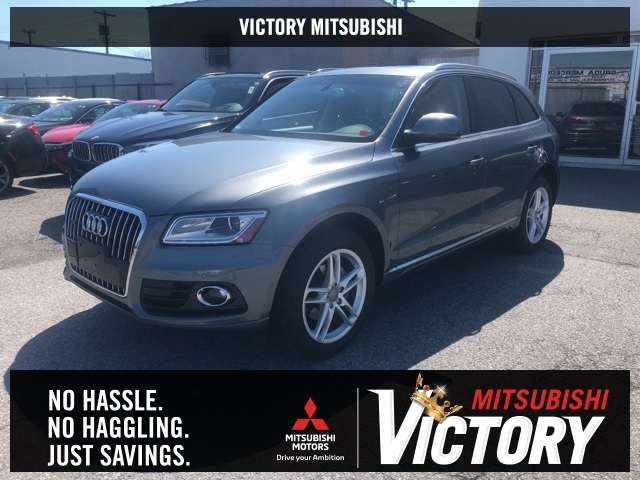 2014 Audi Q5 2.0T Premium Plus quattro Monsoon Gray Metallic 4D Sport Utility Save yourself Time and Money - Fill out a credit application online at victorymitsubishi.com and get pre-APPROVED! Same day delivery. 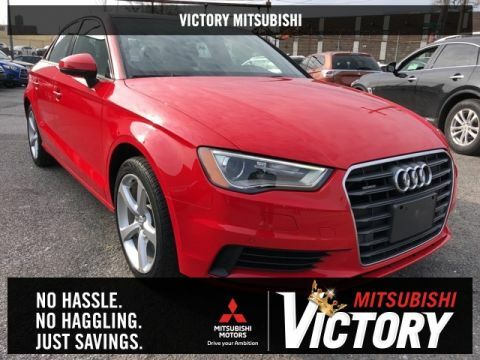 View our entire inventory by visiting our virtual showroom at victorymitsubishi.com - Only 2 blocks away from Exit 13 off I-95 or Minutes from exit 7 on the Hutchinson Parkway. 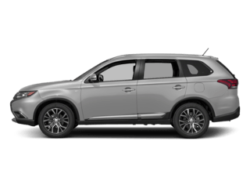 While we make every effort to ensure the data listed here is correct, there may be instances where the pricing, options or vehicle features may be listed incorrectly. 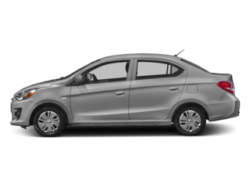 Dealer cannot be held liable for data that is listed incorrectly. 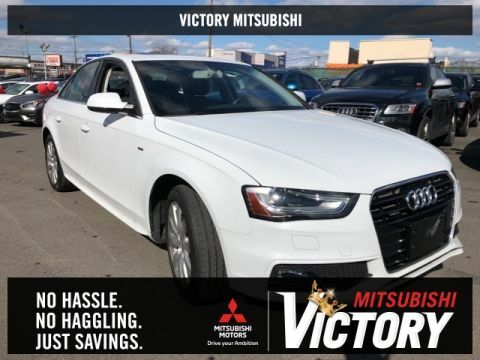 Visit Victory Mitsubishi online at victorymitsubishi.com to see more pictures of this vehicle or call us at 718-515-4600 today to schedule your test drive. 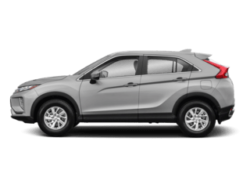 please refer to dealers website for exact pricing and for any incentives that we my apply!